Christine is a Larrakia and Wulna woman. With over 27 years experience in the Public Service she has travelled and worked with many Aboriginal communities and people throughout the Northern Territory during her career. 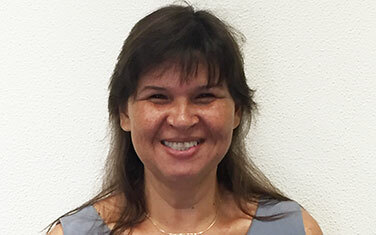 Currently working in Aboriginal Affairs, Christine brings to the board a strong background in policy, government, governance, management, public affairs, employment and strategic planning. Christine was nominated for and awarded an Australia Day Achievement Award for her contribution to Aboriginal employment in 2002.